E! will present the limited documentary series Citizen Rose beginning this month, Variety reports. 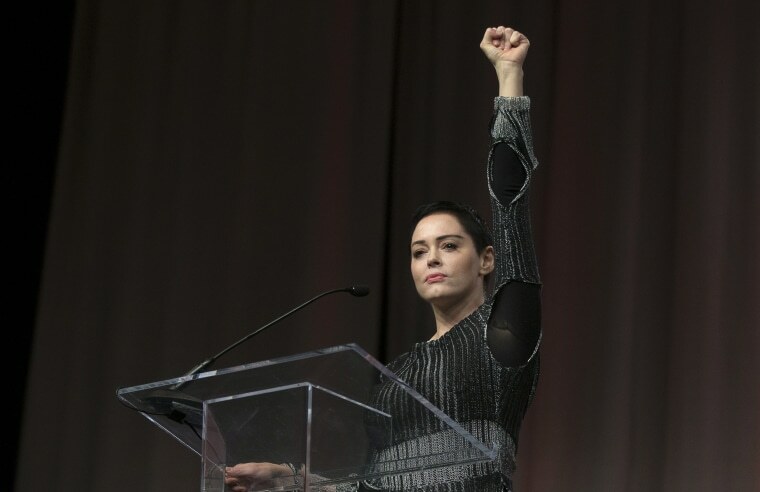 The five-part special will follow Rose McGowan's efforts in upsetting a long-standing history of sexual misconduct in Hollywood, which McGowan has been vocal about since the Weinstein downfall began last year. The series kicks off in a year that shows no signs of backing away from the #MeToo movement. Yesterday, over 300 women in Hollywood announced a new initiative to fund and support those with less means to come forward with their own cases of sexual misconduct, particularly targeting women in fields less seen than entertainment. The series premieres January 30.